The unique wood frame Konk shades. 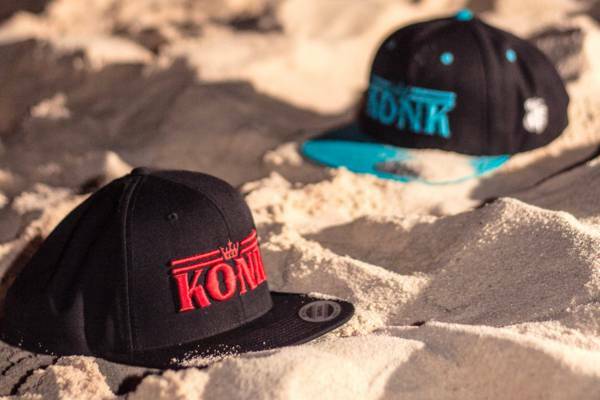 Konk Apparel is a local fashion brand specializing in unique Turks and Caicos inspired clothes and accessories. All products are designed locally and are sold exclusively at the Blue Surf Shop in Grace Bay.